Union Bay Improvement District Board of Trustees. What we had from April 2011 to July 2016, compared to what we have now. “Mr. Haraldson should apologize for his defamatory remarks,” said Gratl. Kudos to James Wood who provides objective and accurate reporting. 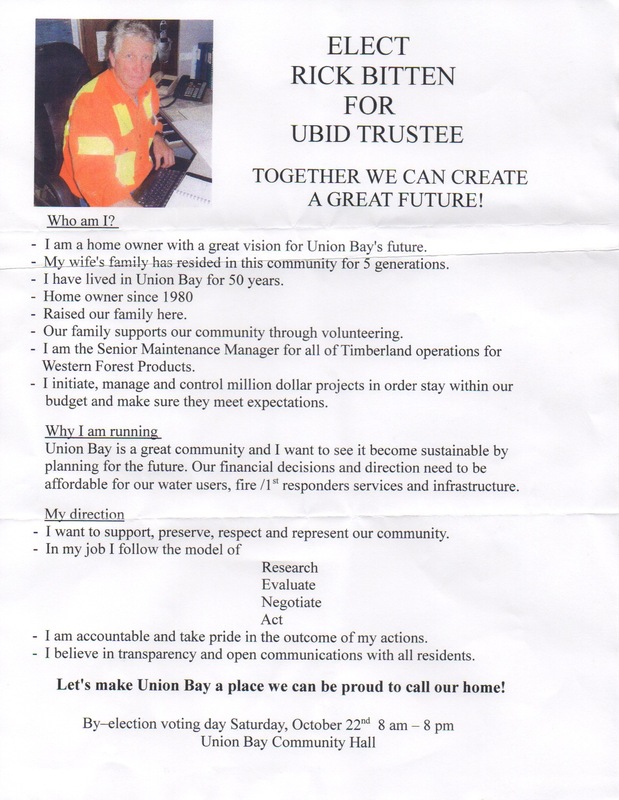 UNION BAY, B.C- A trustee of the Union Bay Improvement District is officially suing the chair of the board. According to a notice of civil claim, trustee Susanna Kaljur has started legal action against UBID chair Ted Haraldson for defamation. The notice names Haraldson as a defendant, as well as four John Does, who had a role in the defamation of her character. Earlier this month, Kaljur’s lawyer Jason Gratl had sent a letter to the board threatening legal action after her “suspension” on January 10th. In the letter, Haraldson was given a deadline of February 15th to acknowledge the suspension of Kaljur was illegal, along with sending a written apology. 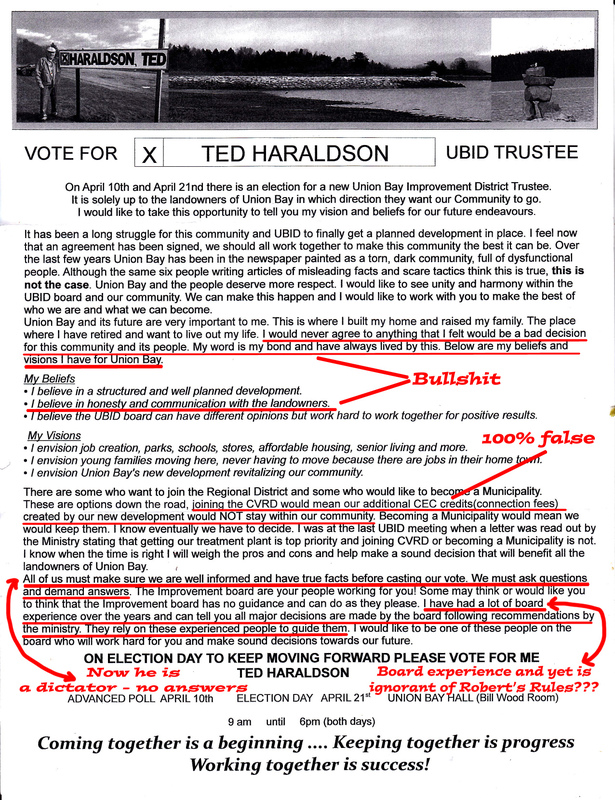 Shortly afterwards, a written apology was posted to the UBID website signed by Haraldson and the three other trustees. At the time, Haraldson told the Comox Valley Record that there were no plans to mail out the letter, which has now been set in motion. Four days after that latter was posted online, the remaining public board meetings in February and March, which were already closed to the public, were cancelled by Haraldson without explanation. 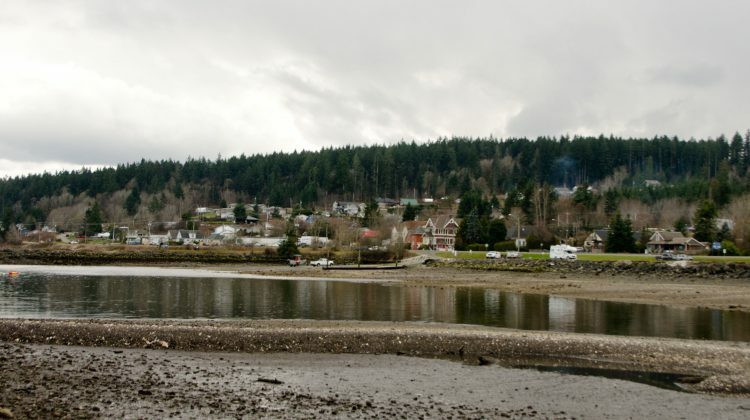 The MyComoxValleyNow.com newsroom spoke with Gratl about the court action. According to Gratl, Haraldson should apologize for what he’s said about Kaljur. He would also have to make a contribution towards Kaljur’s legal fees. Gratl also noted that Kaljur’s court action is addressed to Haraldson in his personal capacity, not in his capacity as chair of the district, which was meant to not cost the district money. “The suggestion that Mr Haraldson and the other trustees had reason to attempt to indefinitely suspend Ms Kaljur, that concern was raised against the trustees in their personal capacity, rather than in their capacity as trustees, because of course, lacking any legal authourity, these individuals couldn’t have been acting in their capacity as trustees,” said Gratl. According to Gratl, Haraldson’s lawyer has confirmed receipt of the civil suit. A request for comment has been sent to Haraldson. 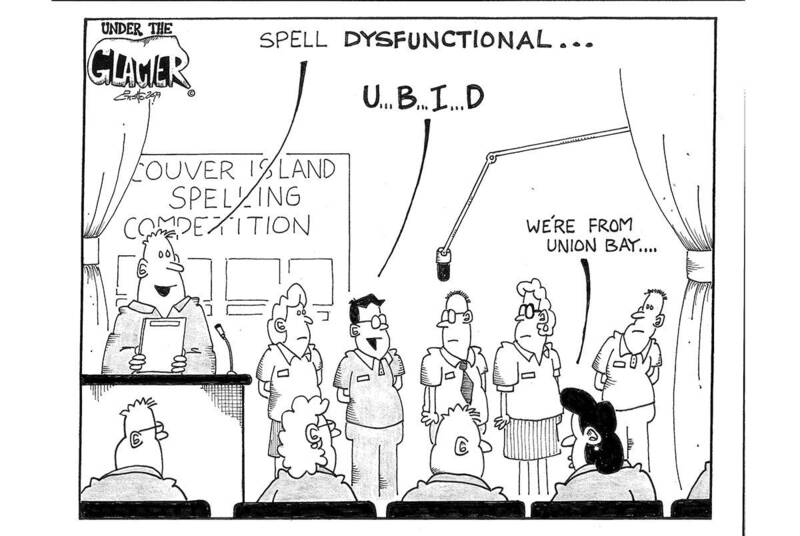 Union Bay Improvement District is a joke again – just like 2011 – who can take credit? These 4 can take a bow. They have officially screwed up everything. This is a perfect example of the supporters of this gong show parading as a government. This person has not attended meetings other than a couple over the last 3 years and that’s being generous. What many great things has this board done? Negotiate 4 acres of land from a developer who promised $17.4 Million in 2006? The old standby line about stopping progress. No one is against progress – we’re against incompetence, poor judgement and a lack of transparency. 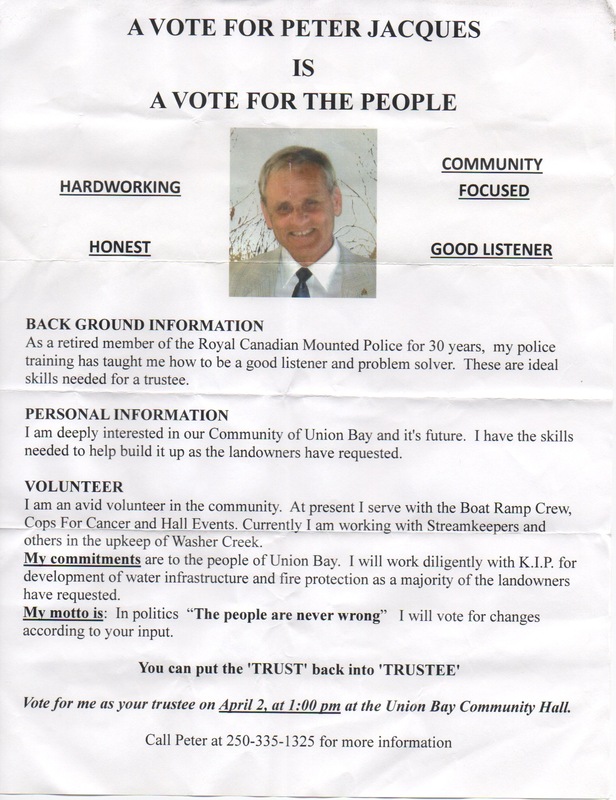 Claiming the board is standing up for the rights of Union Bay – is mind boggling considering the board has unlawfully locked out the electorate after unlawfully suspending an elected trustee. Does this person have a grasp on reality? Does this person understand democracy? NO. How the hell does he come to the conclusion the board is standing up for the rights of Union Bay by cancelling the meetings? It’s a good guess that half the community is just as bright. The comment below was left on the article linked below. 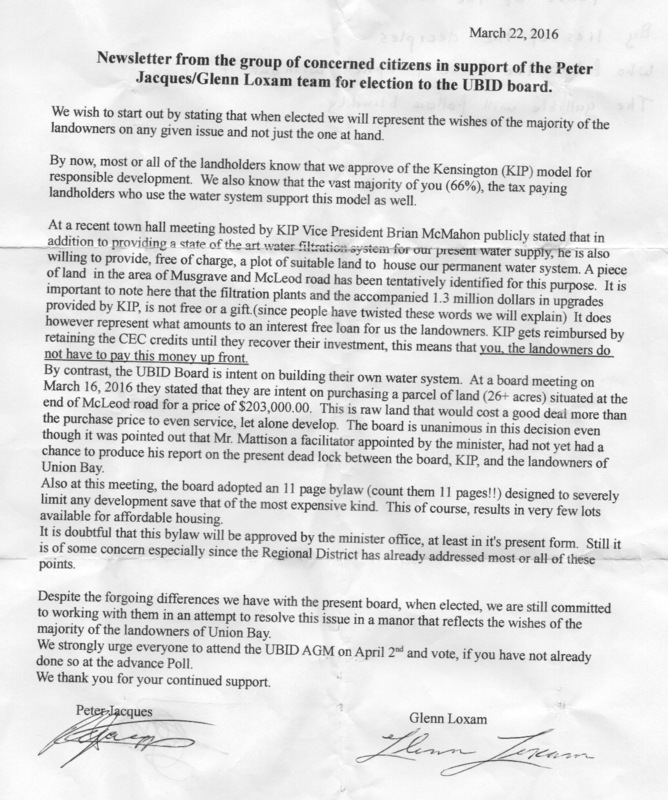 Union Bay Improvement District sorry but they’re still preventing Kaljur from participating as a trustee and locking you out! 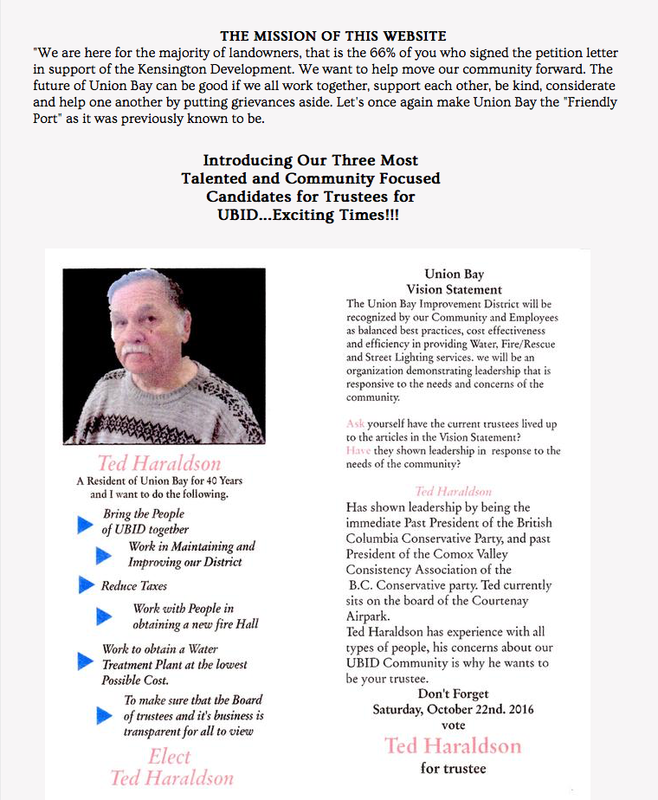 UNION BAY, B.C- The Union Bay Improvement District board is letting their residents know they’re sorry. 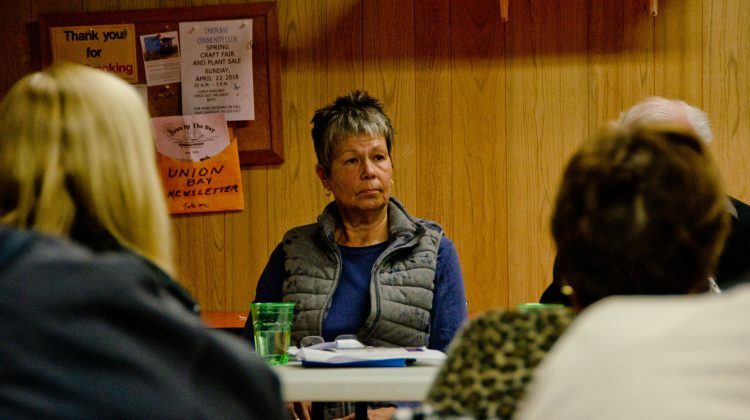 Earlier this month, the district posted a letter to their website, which carried an apology to trustee Susanna Kaljur from the four other trustees on the board for her “suspension” earlier in 2019. That letter was in response to Kaljur’s lawyer, Jason Gratl, who had sent a letter to the board threatening legal action over the suspension and asking for an apology. Addressed to the individuals on the board, being chair Ted Haraldson, trustee Rick Bitten, trustee Glenn Loxam and trustee Peter Jacques, the letter claimed that the suspension had no legal basis. In their written statement, the four trustees state they have been told by the province’s Ministry of Municipal Affairs and Housing that there are no provisions under the Local Government Act allowing the board to suspend an elected trustee from office. “We acknowledge that the decision to suspend Trustee Kaljur is of no force or effect,” read the letter. While the district put the letter on their website, it was not immediately apparent if it would also be mailed out to rate payers. A message from lawyer Peter Johnson to Gratl on February 15 and released by Kaljur has now made it clear that rate payer’s will be getting that letter themselves. The letter is included in full below. 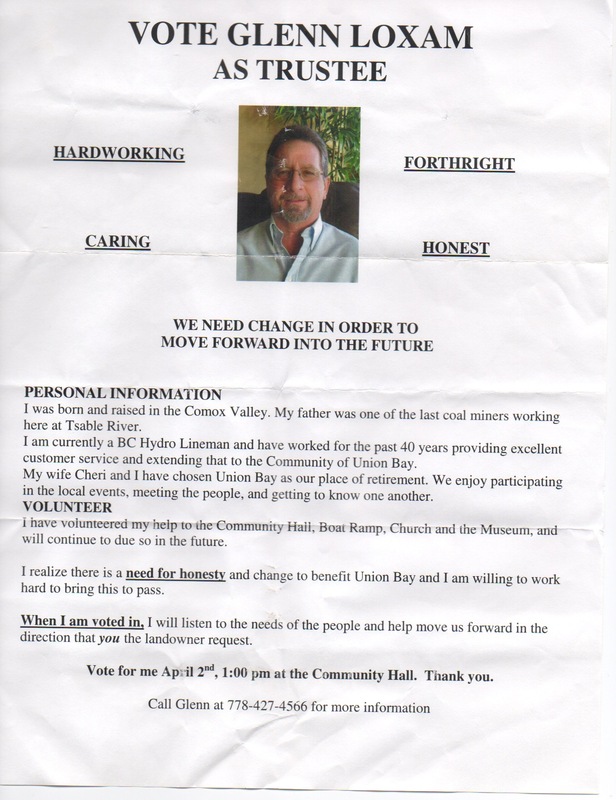 I am legal counsel to the Union Bay Improvement District. 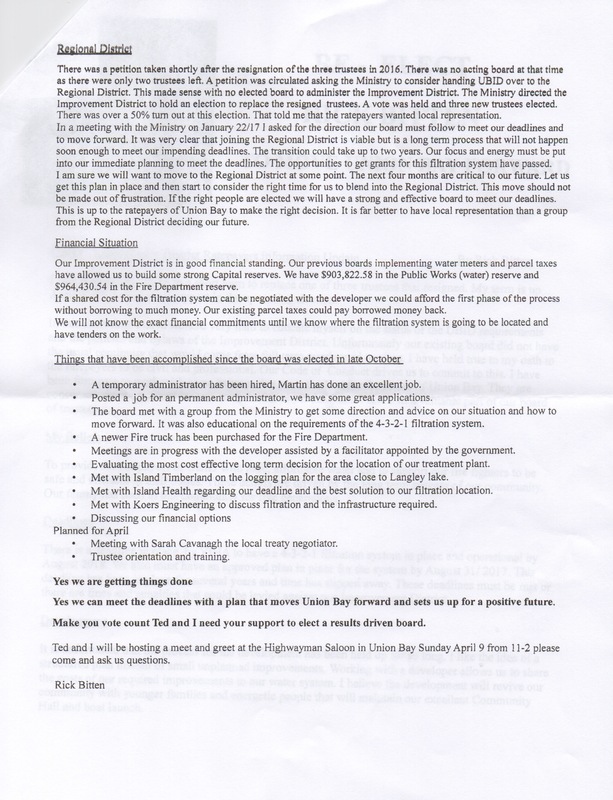 I have been asked to advise you that in response to your letter dated February 12, 2019, addressed to members of the Board of Trustees, the attached letter has been posted to the Union Bay Improvement District website, and that a copy of the letter has been sent to your client. The Improvement District does not have the resources available to mail a copy of this letter to each elector today. The Improvement District is prepared to mail a copy of the letter with the next water bills, which will be sent out at the beginning of March. I trust this satisfies your client’s concerns regarding the decision to suspend her from office. Gratl confirmed that his office received the letter, while Johnson’s office declined to comment. Kaljur had also threatened legal action against Haraldson specifically, due to what Gratl described as defamatory statements by Haraldson published by MyComoxValleyNow.com in an interview after Kaljur’s suspension. That legal action is now proceeding. 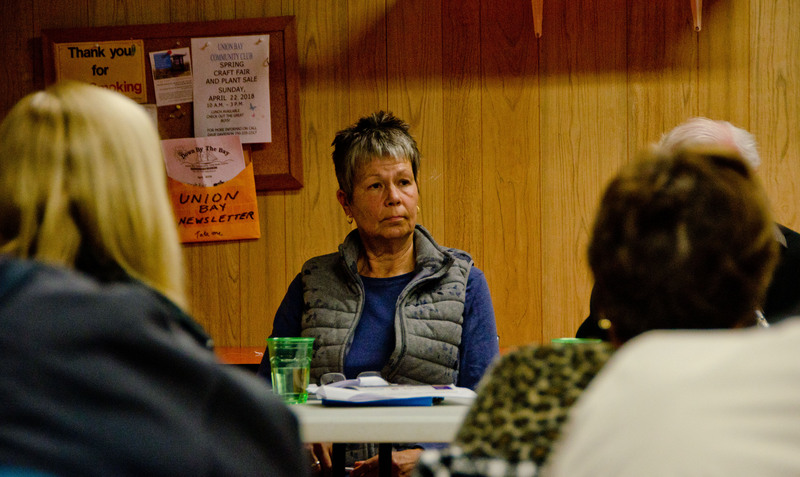 Both the February and March public meetings of the board, which were barred to the public, were cancelled by Haraldson without explanation earlier in February.